Buying Hong Kong Express from the ailing Chinese conglomerate for $630 mln is a sensible defensive move. One investor – maybe the target’s own chairman – has threatened to fight the sale, however. That could raise the price for Cathay, and is a warning to suitors for HNA assets. 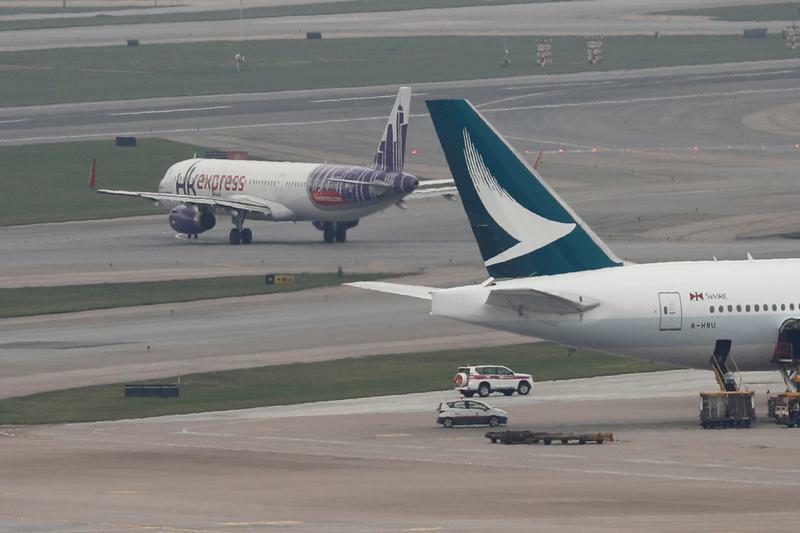 Cathay Pacific said on March 27 it had agreed to buy low-cost carrier Hong Kong Express Airways from conglomerate HNA Group for HK$4.93 billion ($628 million) in cash and non-cash considerations. The purchase price includes HK$2.25 billion of cash and about HK$2.7 billion in promissory loan notes. HK Express will operate as a wholly-owned subsidiary after the deal’s completion, expected by the end of the year, Cathay said. It added that it had received notice from lawyers acting for a shareholder of an intermediate holding company that it intends to contest the deal. The shareholder is Zhong Guosong, the executive chairman of HK Express, Chinese newspaper Caixin reported, citing unnamed sources. Cathay shares initially rose on news of the sale on March 27, but closed down 2.5 percent at HK$13.34.